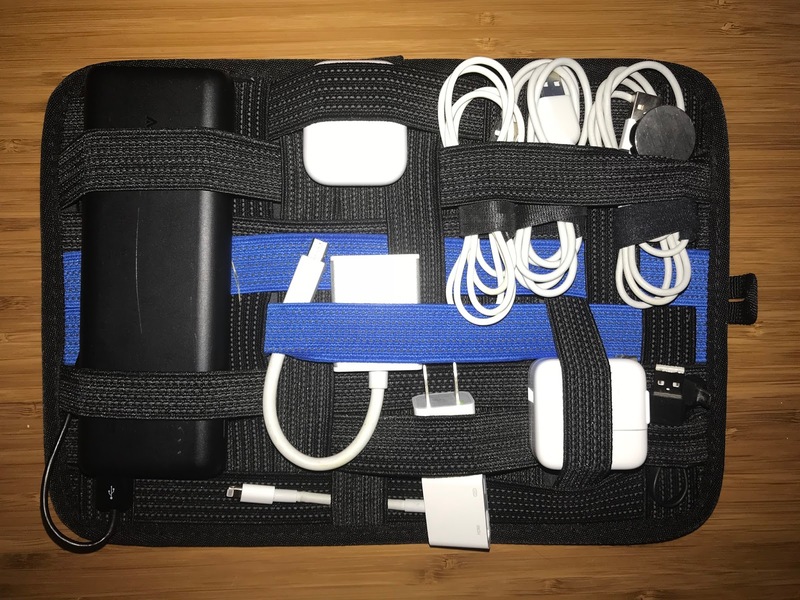 UGREEN Elastic Organizer Board review – thumbs up! 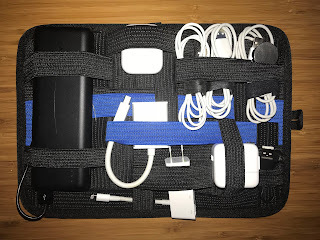 I recently purchased a large UGREEN elastic organizer board from Amazon on sale for $8.13 and I’m a big fan. The zipper on a Vaultz mesh bag I had been using recently broke and I needed a replacement. The 8.5 x 11 inch board contains a variety of elastic bands to hold all your cables and dongles. A key advantage is that the organized board provides easy access to all your cables and adapters without a need to hunt through a bag. The disadvantage is that the organizer board takes up a bit more space in my backpack. The UGREEN appears to be well-made and comes in several sizes. I’ll report back in a few months on how it’s holding up.